Vélo Vogue: What Is Chic? What is chic? I think it is when you do what you do without changing who you are. You can wear Prada or Gucci or Armani, but that isn't what does it. It is knowing you are in the right place, at the right time, doing the right thing. 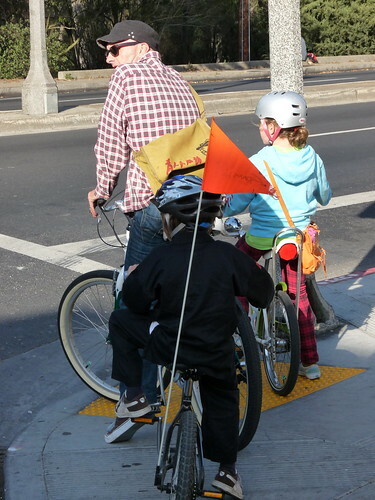 This family, without a doubt, is cycle chic!